Please visit our Open House at 45 24185 106B AVE in Maple Ridge. Please visit our Open House at 20 24185 106B AVE in Maple Ridge. TRAILS EDGE, luxurious duplex style townhome backing onto GREENBELT. Boasting options from engineered hardwood, granite, high end stainless steel appliances to unique Great Room with wood timber accents in the ceiling. This 'F' plan offers a flex room w/butlers pantry, and 3 beds up including a huge Master Suite. The large daylight walkout basement was custom finished by the builder with a large FOURTH BEDROOM, workshop and spacious rec-room. BONUS -Connected to a network of over 3 kilometers of trails, walking distance to the Albion Coffee Shop, nearby Bruce's Market for groceries and fresh seafood! Two car side by side garage and double parking pad too! All measurements are approximate, Buyer to verify if important to them. 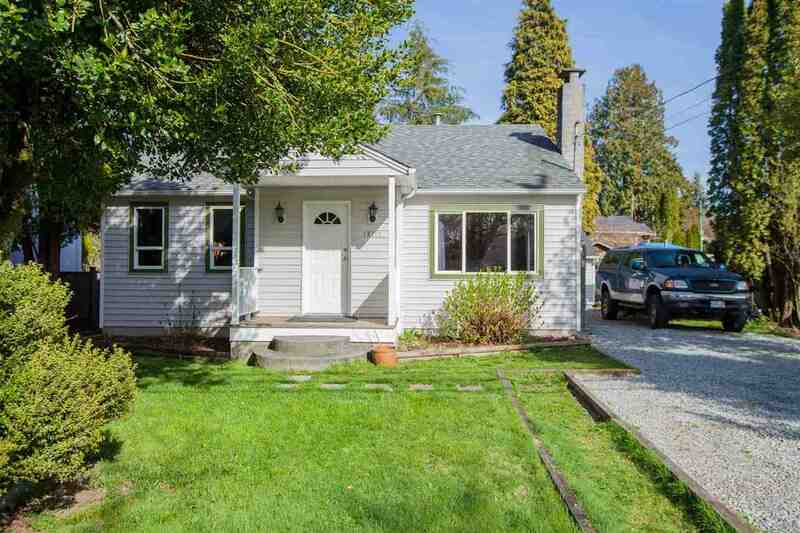 I have listed a new property at 20 24185 106B AVE in Maple Ridge. I have sold a property at 10505 BAKER PL in Maple Ridge. Please visit our Open House at 10505 BAKER PL in Maple Ridge. I have listed a new property at 10505 BAKER PL in Maple Ridge. I have sold a property at 93 24185 106B AVE in Maple Ridge. Please visit our Open House at 31 24185 106B AVE in Maple Ridge. BACKS ONTO KANAKA CREEK GREENBELT! - This 'E' plan at Trails Edge offers a MASTER ON THE MAIN, 2 story Great Room, 2 bedrooms up, and a fully finished basement with 4th bedroom, rec room & full bath. Plenty of extras too, from the built in cabinetry in the great room, upgraded top of the line stainless steel appliances, hardwood floors on the main and stairs, to full granite kitchen, slate entry and upgraded laminate wood-style blinds. Don't miss the parking for 4 & the only plan to offer an OVERSIZE 2 CAR garage with extra deep bay and work area. One of the best locations in Trails with a walkout level deck and gorgeous private greenbelt view. All measurements are approximate, buyer to verify if important to them. Please visit our Open House at 93 24185 106B AVE in Maple Ridge. BACKS ONTO KANAKA CREEK WITH A MOUNTAIN VIEW! - This 'E' plan at Trails Edge offers a MASTER ON THE MAIN, 2 story Great Room, 2 bedrooms up, and a fully finished basement with 4th bedroom, rec room & full bath. Plenty of extras too, from the built in cabinetry in the great room, upgraded top of the line stainless steel appliances, hardwood floors on the main and stairs, to full granite kitchen, slate entry and upgraded laminate wood-style blinds. Don't miss the parking for 4 & the only plan to offer an OVERSIZE 2 CAR garage with extra deep bay and work area. One of the best locations in Trails with a walkout level deck and gorgeous private mountain view. All measurements are approximate, buyer to verify if important to them.